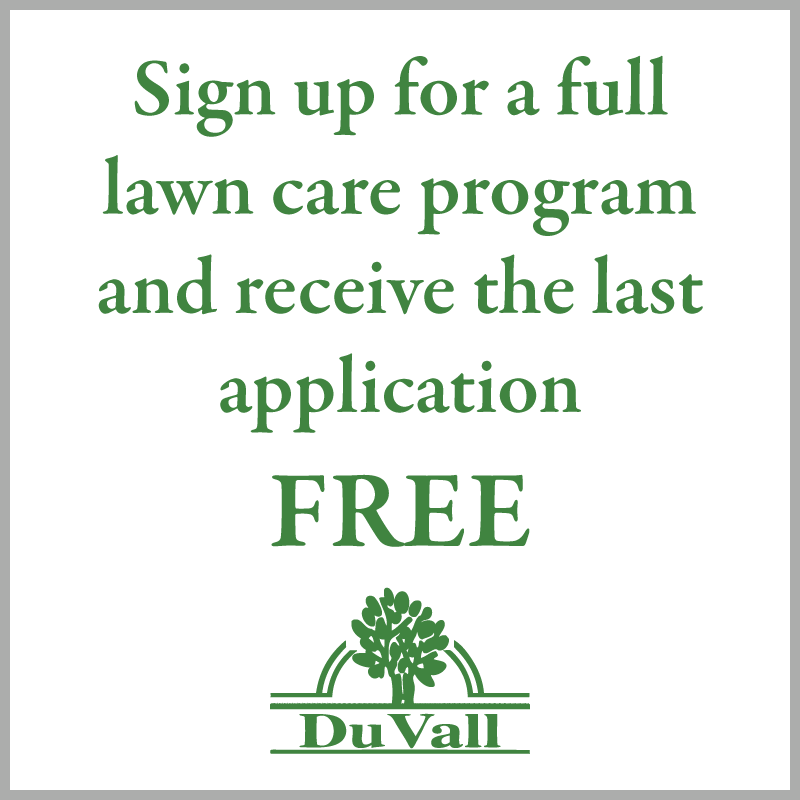 Owned and operated by Brian DuVall, DuVall Lawn Care, Inc. was founded on the premise that quality lawn care is our number one priority. 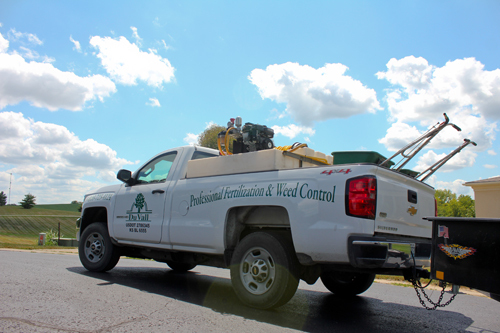 The individual needs of our customers are of the utmost importance to us, which is why all of our application professionals are trained and licensed by the Missouri Department of Agriculture. We have more than 25 years of experience in delivering superior lawn care and maintaining lawn sprinkler systems to residential and commercial properties, giving us the edge over our competitors. 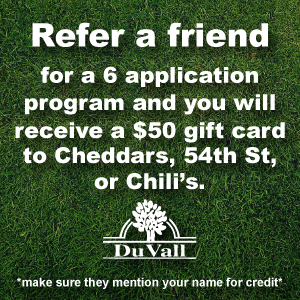 Don’t put the value of your lawn care into less qualified hands; call DuVall Lawn Care, Inc. today! 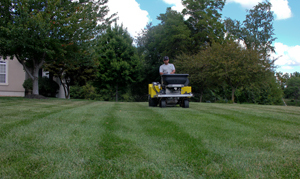 We realize that lawn care is an important service in which homeowners do not take lightly. The amount of trust our customers put into our hands is understood and appreciated by our entire staff and we show our appreciation of that trust by delivering the best service we possibly can. We promise to give you a thicker, greener lawn that will be strengthened by our fertilization programs and insect and weed control applications. Furthermore, we guarantee your satisfaction. We will do it right the first time or we will keep working until you’re happy.